Ford is taking its mobility business on two wheels. The U.S. automaker said Wednesday it purchased scooter company Spin to expand its mobility services. 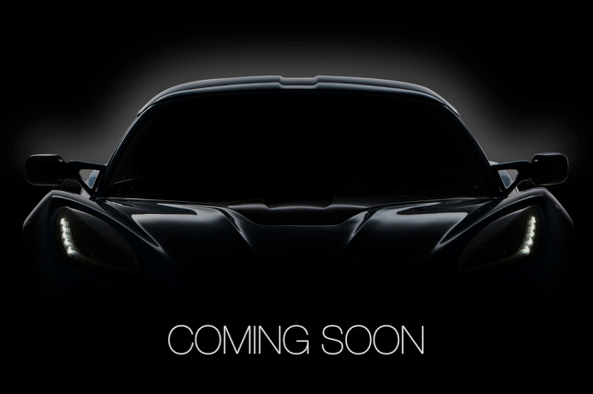 in the U.S. as the catalyst for the purchase. Spin operates dockless electric scooters in 13 cities and campuses across the country. Ford added Spin is committed to working with city regulators and officials to launch its service—seemingly a dig at rival companies such as Bird, which has fallen into legal trouble for launching unexpectedly in numerous cities. Spin also shares its data with cities to help improve its service and reduce congestion. Ford's purchase comes after the founding of the "Ford X" division. The Ford X team resides inside of Ford Smart Mobility and it's studied scooter sharing services to understand the best approach to deployment. Ford X has also partnered with Purdue University to launch its Jelly scooters in trial periods. Spin is one a few companies that have banked on changing tides within the mobility industry. Earlier this year, Lyft launched its own scooter service ahead of rival Uber in Santa Monica, California. 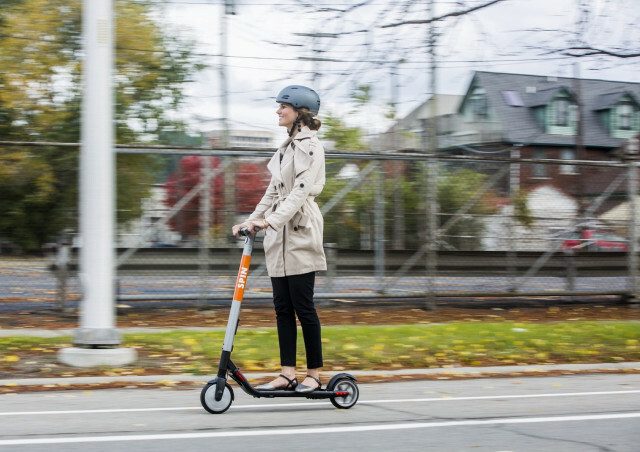 The company has since delivered more scooters to areas it considers "opportunity zones," or places where public transportation isn't widely available. Like Lyft and other rival companies, Spin scooters cost $1 to rent and charge 15 cents per minute therafeter. Ford said research shows most trips in the U.S. only tally three miles or less, which made the Spin acquisition even more attractive. Ford will continue to face competition as the "last-mile" mobility sector heats up. Uber plans to prioritize bikes and scooters to battle congestion and General Motors will launch its own e-Bike service next year. Ford's Spin scooter service is now operational in Detroit.